A fundamentalist Christian theocratic dictatorial society known as Gilead has been built upon the ashes of the former United States of America. In this society, women are considered unworthy of choosing their own fates and men completely control every aspect of their lives. Women are forbidden every right, including the ownership of property and reading. A strict class system exists where "handmaids" serve as concubines and child bearers to members of the upper class who can't have children any longer because of wide-scale pollution. 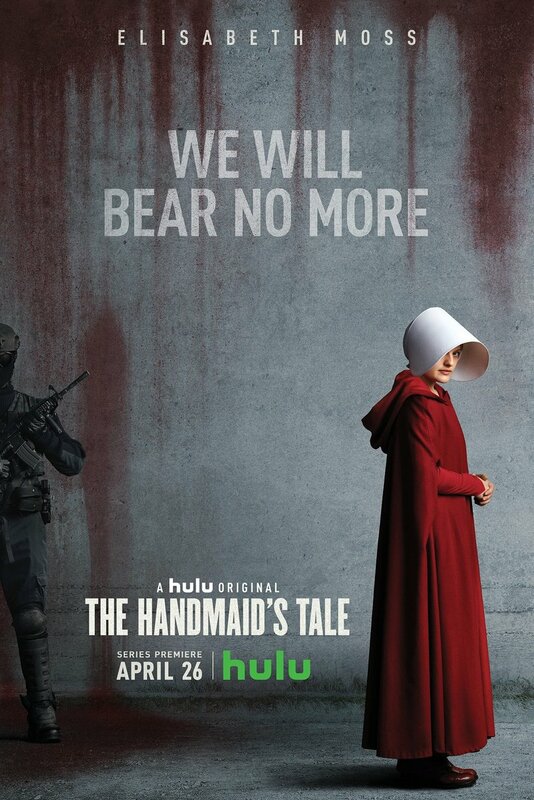 A woman who can bear children, June, is forced to serve as a "handmaid" named Offred. DVDs Release Dates is the best source to find out when does The Handmaid's Tale come out on DVD and Blu-ray. Dates do change so check back often as the release approaches.